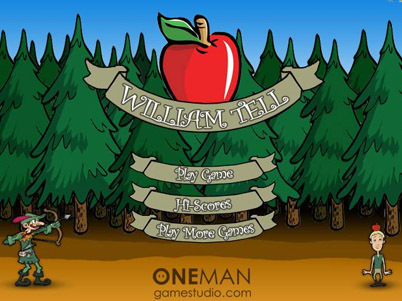 Description Become the next William Tell in this fun skill based puzzle game. Controls Shoot the arrow by holding down the left mouse button. Below you can see how much power you're using. Shoot all the apples to clear the levels.